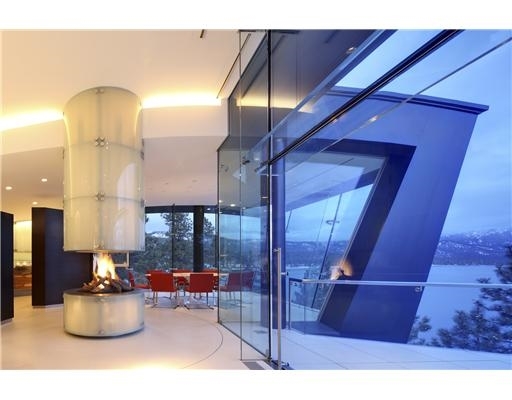 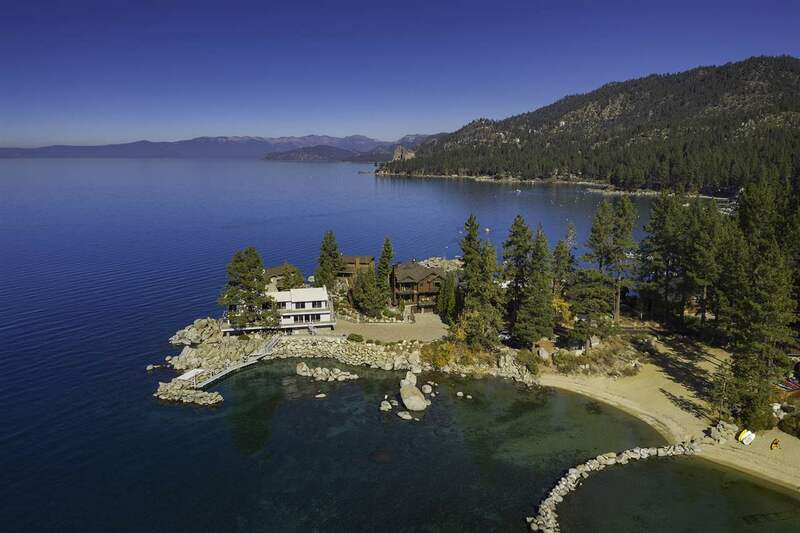 Lake Tahoe offers a diversity of lakefront residences that span the entire circumference of the lake. 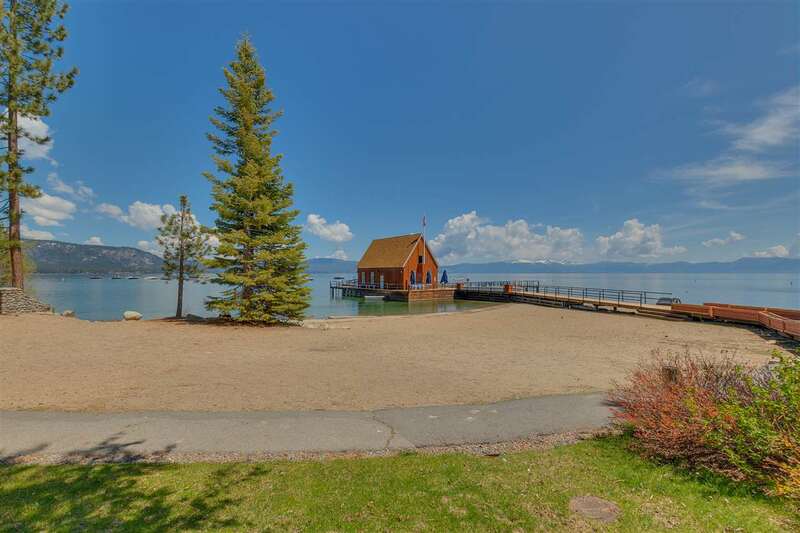 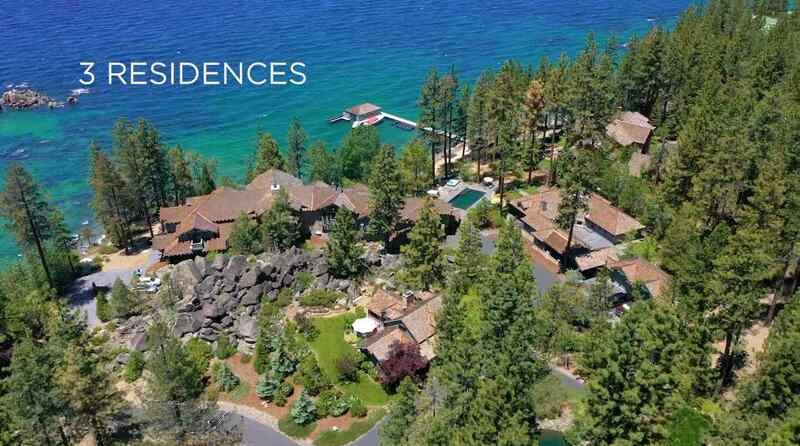 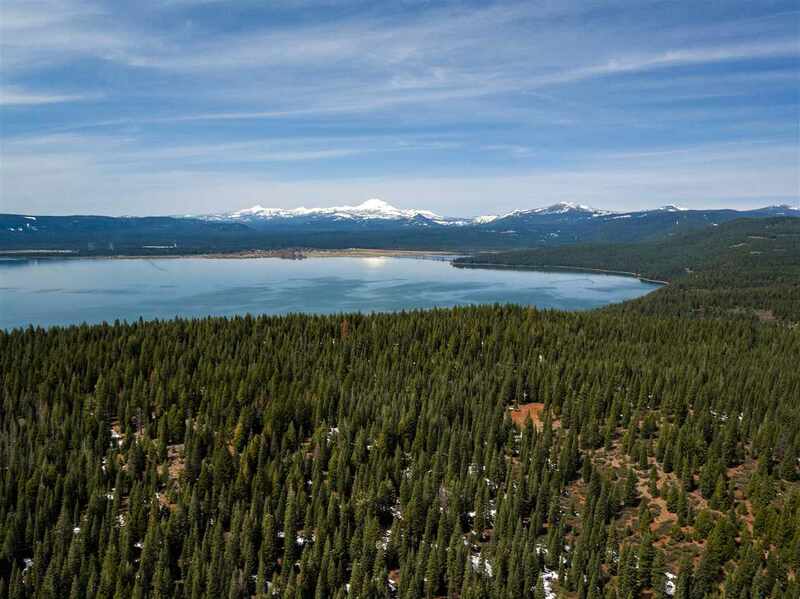 The East and West shore of Lake Tahoe boasts some of the oldest and most prestigious homes, often built on large parcels, perfect for a family retreat. 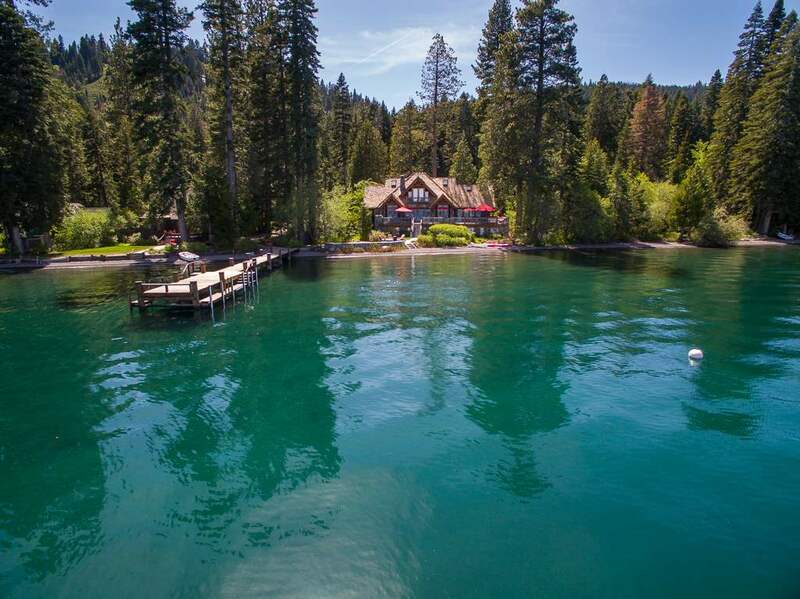 The North Shore offers many very charming Old Tahoe properties. 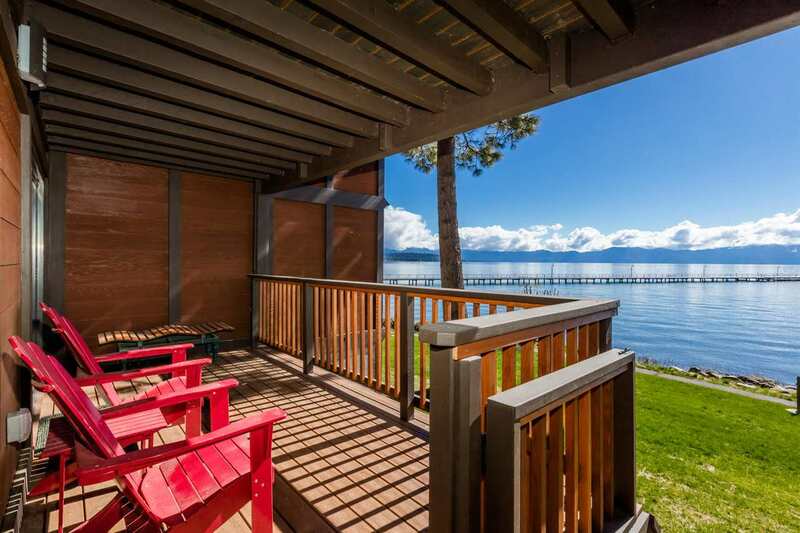 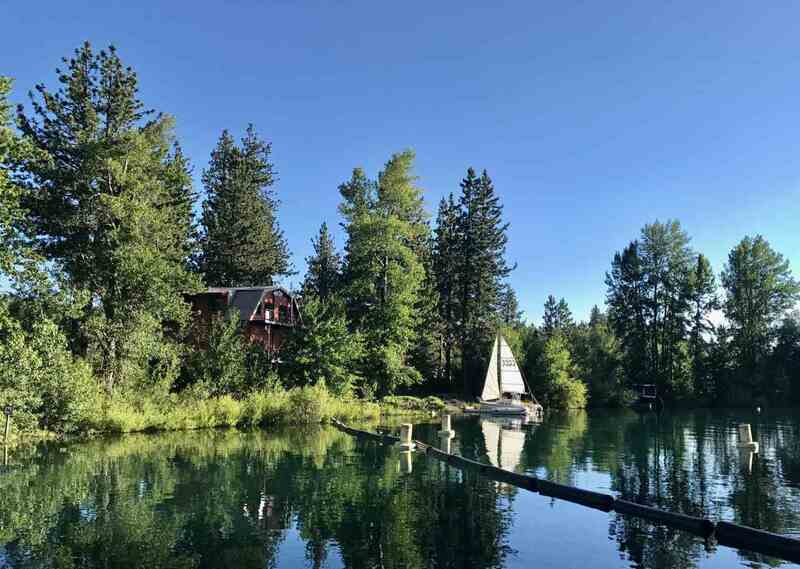 Many of the lakefront homes have been remodeled and offer the best in modern conveniences, while remaining true to the Old Tahoe feel of days of old. 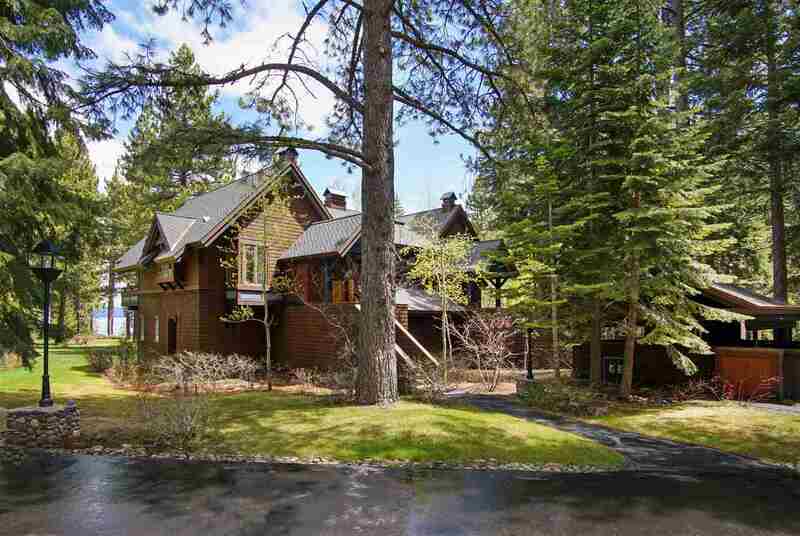 Communities like Brockway Hot Springs and Tonopalo are new developments with exquisite architectural styles. 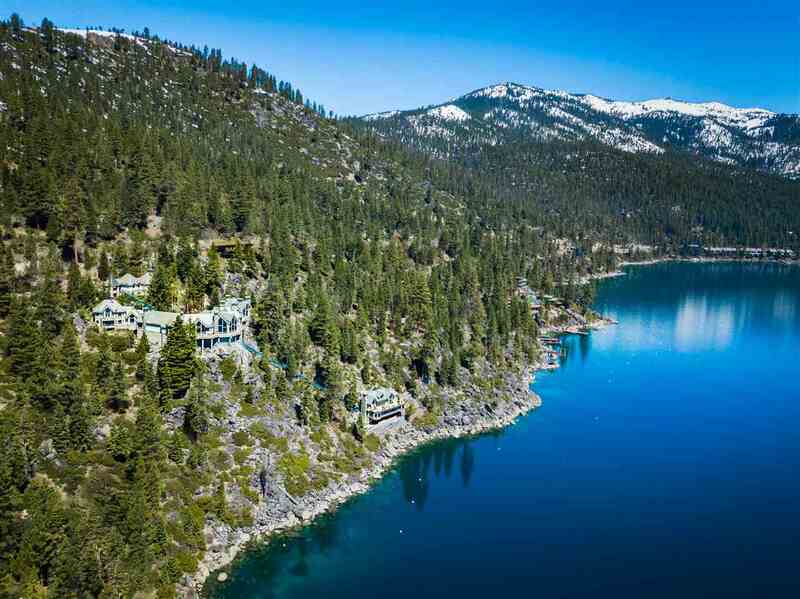 Incline Village and Glenbrook are some of the most upscale and elegant homes on the lake and have the added benefit of Nevada tax profiles. 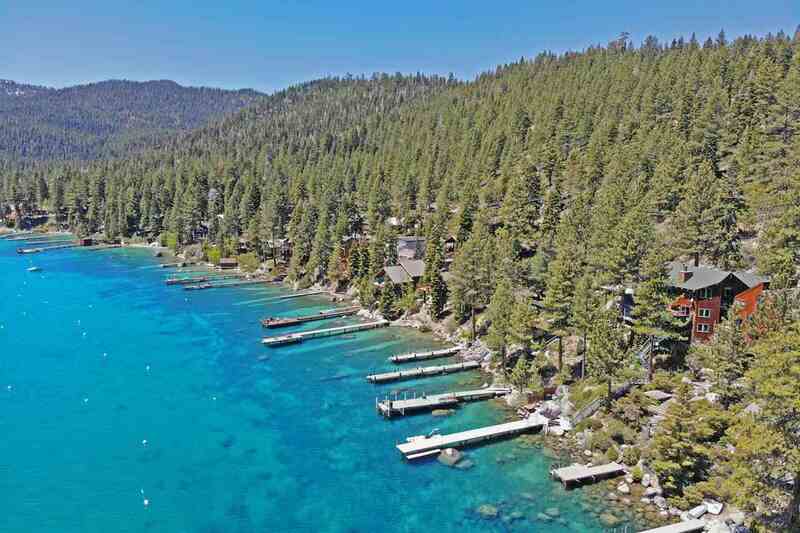 Properties can include piers or buoys and are regulated by TRPA so it is important to work with a waterfront specialist who understands all environmental impacts and regulations.